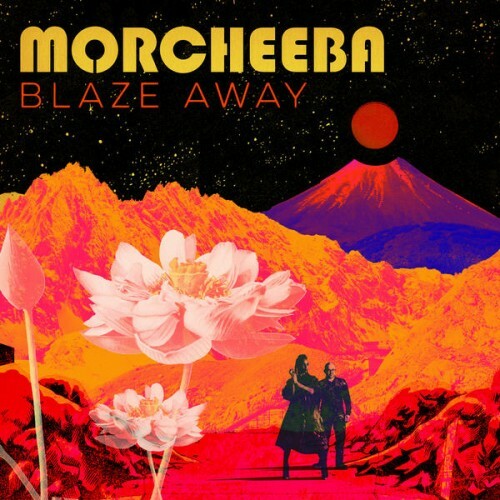 Skye and Ross reunite with their spiritual child, Morcheeba, showing that they are in a very good mood and expressing their desire to have a good time, a fact that is being reflected on the simple melodies that add a liitle charm to the album. Purchasing Blaze Away from Amazon helps support Album of the Year. Or consider a donation?